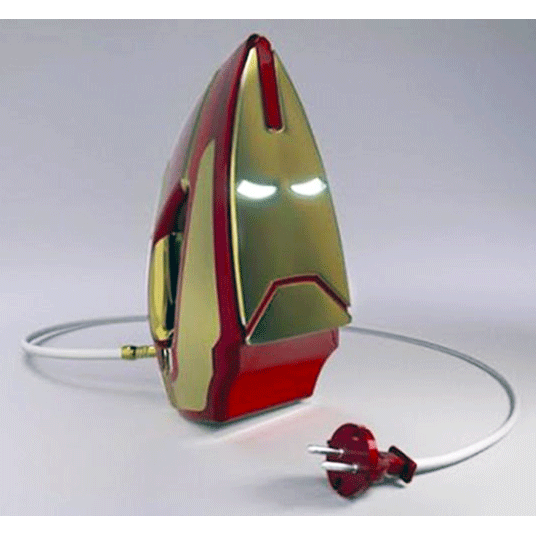 Iron Man Iron is a conceptual superhero-inspired iron with an amazingly creative take on a mundane household item. Imagine doing your laundry with this hero-infused press. You might even feel like a badass doing chores such as ironing your shirts or your significant other’s delicate items.